Happy Wednesday guys! I have an exciting collaboration announcement: Norma of Orange Lingerie and I have teamed up once again to put together exclusive bra kits for Marlborough Bra pattern. 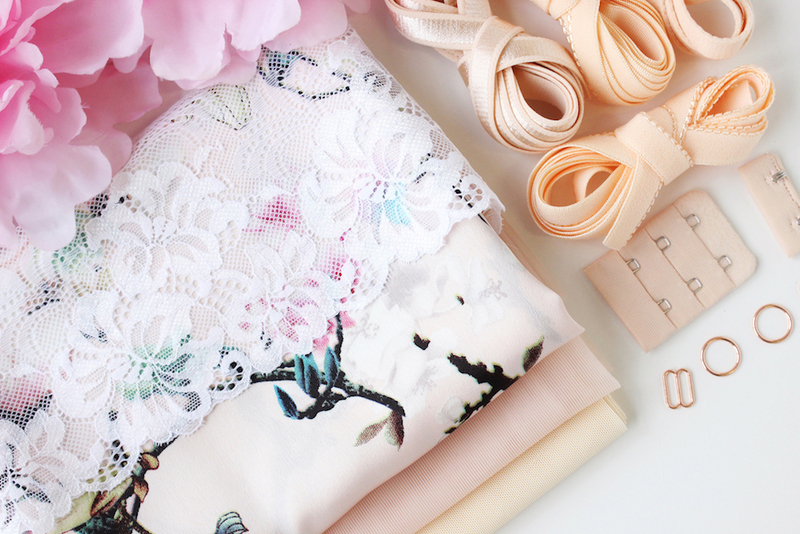 Choose from three duoplex/lace combos and two beautiful floral charmeuse prints! These Orange Lingerie x Tailor Made Shop bra kits include enough fabric and notions to cut the Marlborough Bra in sizes 30A-40J. We’ve also made some improvements to these kits. All the charmeuse kits now come with lace for the upper cups. You also now have the option of choosing between a small findings kit or a large findings kit! Shipping Dates: Feb 5th – 9th (Note: Any other items ordered with the Orange Lingerie x Tailor Made Shop Marlborough Bra Kits will ship between February 5th and February 9th as well). There are a limited number of kits available! Any leftover kits after the pre-sale will be open to general sale after February 9th. These bra kits are designed specifically for the Marlborough Bra. The pattern is not included. You can purchase the Marlborough Bra pattern here. Happy Monday guys! I am super excited to announce that the first ever Tailor Made Shop Fabric Collection is available for pre-sale! There are 11 print options available in Scuba. The Tossed Raspberry Floral repeat (my favorite repeat in the entire collection) is available in a heavy weight stretch mesh. Any other items ordered with the Tailor Made Shop fabrics will ship between December 11th and December 15th, 2017 as well. If you need the other items sooner, please place a separate order. I usually like to run a pre-sale for 2 weeks, but the holidays are coming up and I am trying very hard to beat the holiday shipping deadlines that USPS has imposed! You can check out the USPS holiday deadlines here. You can preorder the fabric collection here. 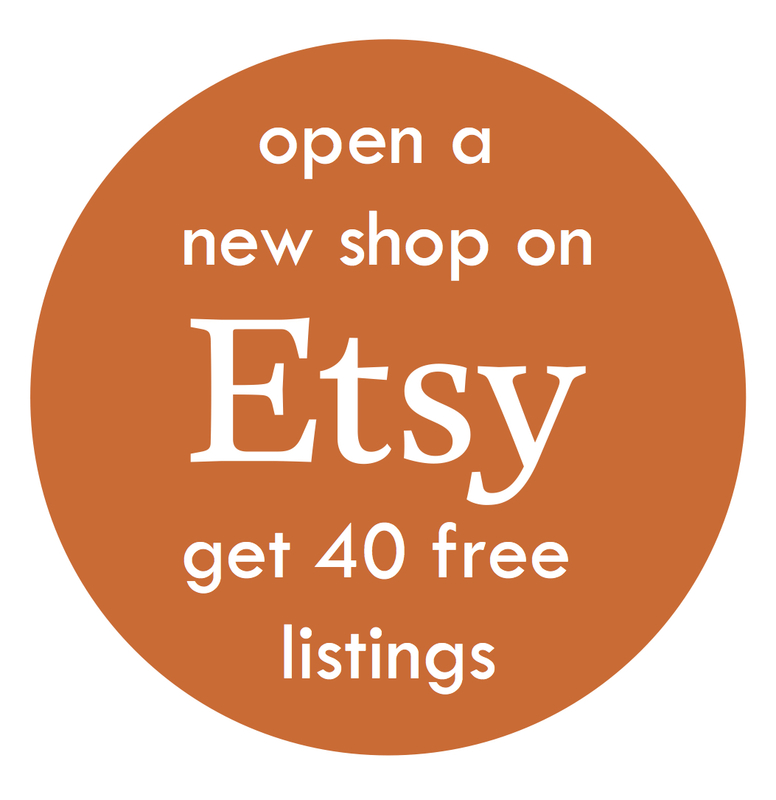 I also have good news for Tailor Made Shop customers! I am bringing back the red/gray floral stretch mesh. This mesh sold out quickly when I stocked it back in August. It is also available for pre-order with my fabric collection. The same pre-sale and shipping dates will apply to this mesh. If you missed out on this back in August, here’s a chance to get some! You can pre-order the red/gray floral stretch mesh here. To celebrate the launch of my first fabric collection, I am running a giveaway on Instagram! Head to my Instagram page to learn more about the details of the giveaway. 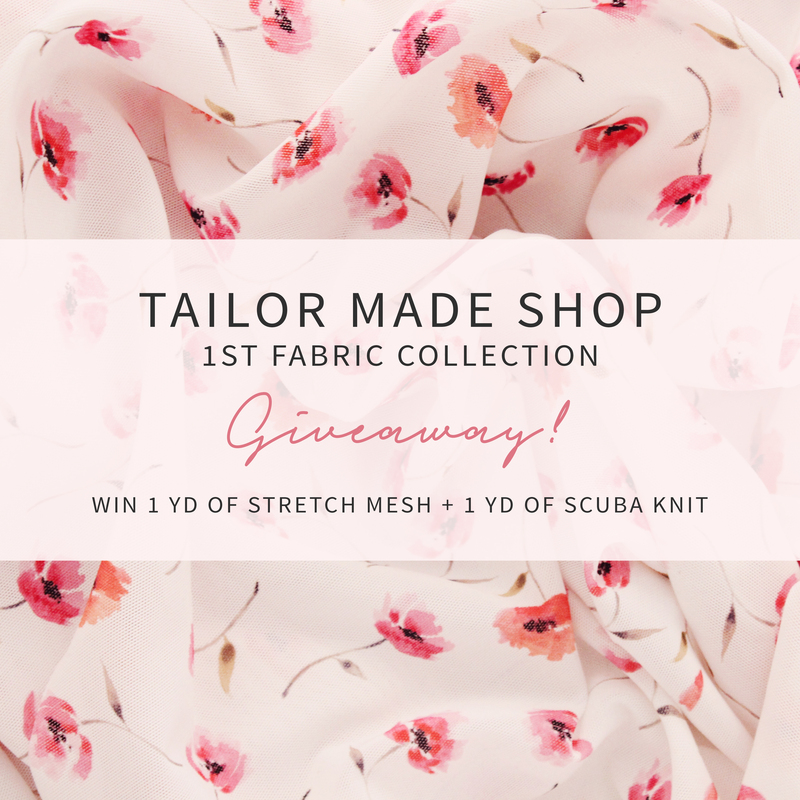 The winner will receive 1 YD of the Tossed Raspberry Floral Stretch Mesh and 1 YD of Scuba Knit in the print of their choice. The giveaway is open internationally and will end on Friday November 24th, 2017 11:59 PM EST. The winner will be announced on Saturday November 25th, 2017 12:15 AM EST. The giveaway prize will be shipped to the winner the same time the preorders ship. You can enter the giveaway on Instagram here! I’m so excited about this first fabric collection and I hope to create many more! 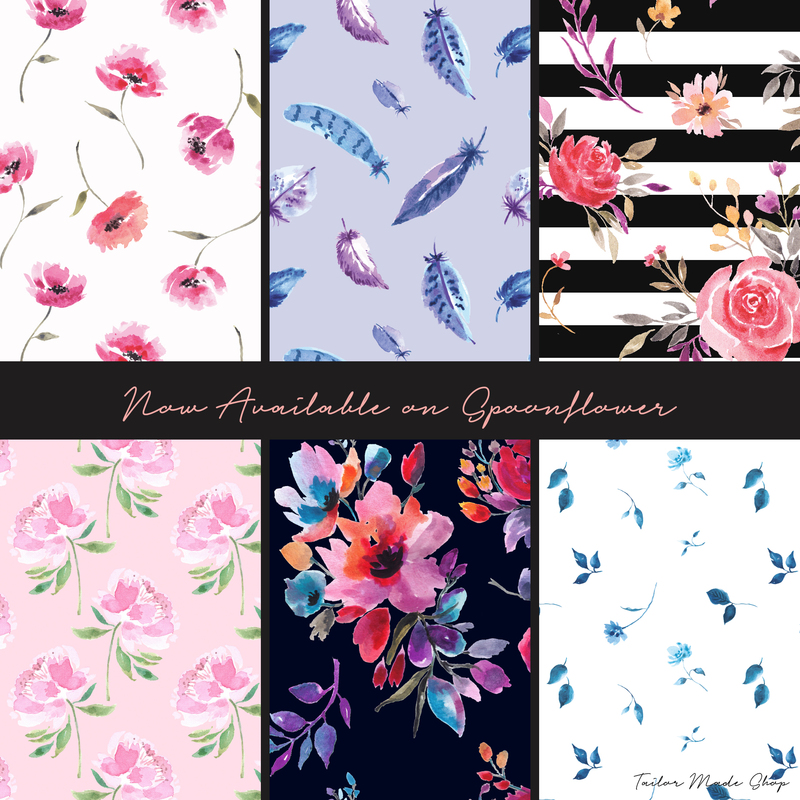 Tailor Made Shop Fabric Designs Now Available on Spoonflower! Happy Wednesday guys! I have an exciting announcement to make! My first ever fabric collection is now available on Spoonflower. I use the word “collection” very loosely. There’s no common theme or unifying color scheme. But it is a happy byproduct of my 30 Watercolor Challenge! I started the watercolor challenge just to get myself drawing again and never did I imagine that I would be able to build a fabric collection from the artwork! This first collection features a number of floral prints and one random feathers print. 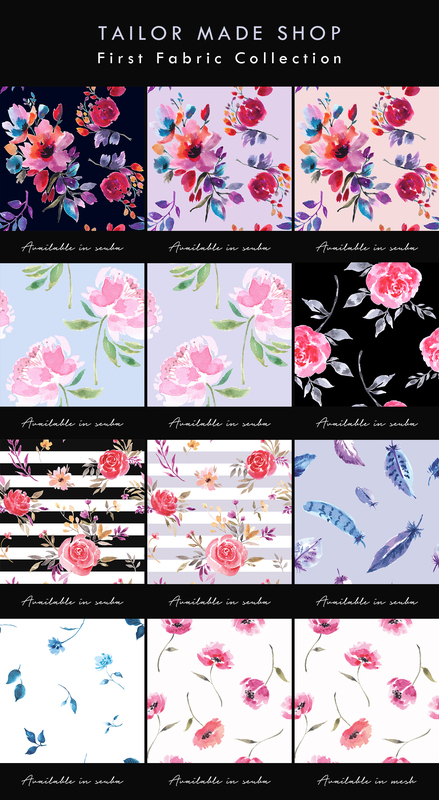 The prints are available on Spoonflower in 15 options and you can choose to print it on 20+ different fabrics plus wallpaper and giftwrap! You can shop the designs on Spoonflower here. The designs will also be available in scuba and mesh on my site very soon. Stay tuned! Hi guys! I have an exciting collaboration announcement: Norma of Orange Lingerie and I have teamed up once again and put together bra kits for her new bra pattern: the Berkeley Bra! Choose from several lace options! These Orange Lingerie x Tailor Made Shop Berkeley Bra Kits include enough fabric and notions to cut the Berkeley Bra in sizes 30A-40DD. Unlike previous collaborations, these kits are available to ship immediately! There is no pre-sale period. Limited kits are available, so grab them before they’re gone! These bra kits are designed specifically for the Orange Lingerie Berkeley Bra. Underwires are not included. They can be purchased separately here. The bra pattern is not included. You can purchase the pattern separately here. 2017 is quickly drawing to a close, and I am already in planning mode for 2018! Thank you for another amazing year with Tailor Made Shop. I love reading all the positive feedback for my shop so far and I hope to improve even further in 2018. 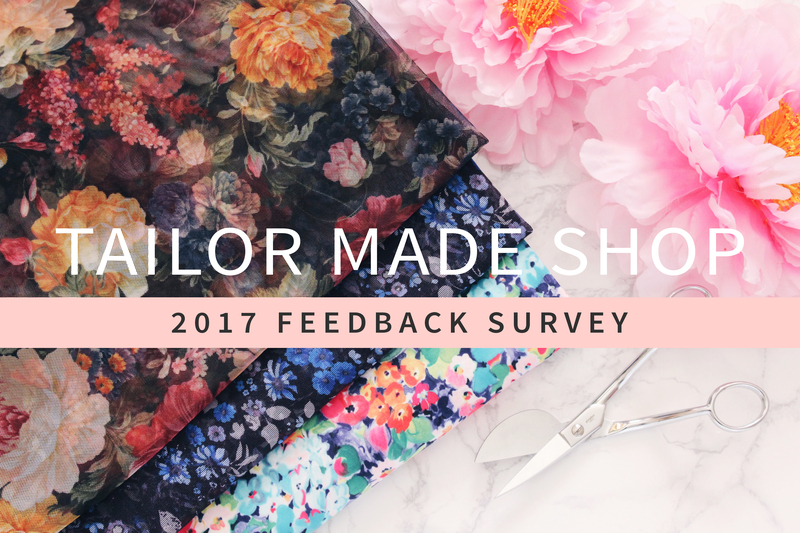 If you have five minutes, please take the time to take the Tailor Made Shop 2017 Feedback Survey. 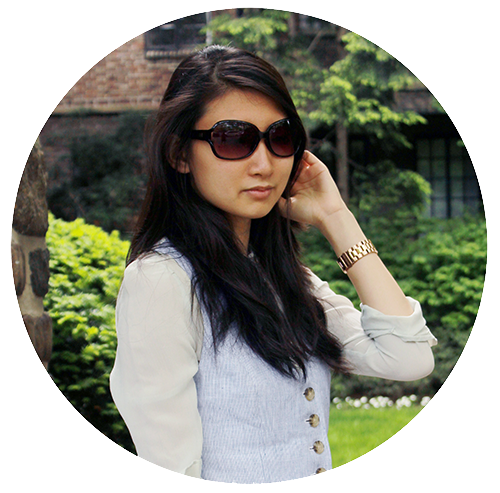 Your valuable feedback will help me better tailor my shop and blog content to your needs. For your time, you will receive a 10% coupon code for completing the survey. The promo code can be redeemed from now through Tuesday October 31st, 2017 11:59PM EST. Happy Monday guys! I have an exciting collaboration announcement: Norma of Orange Lingerie and I have teamed up once again and put together bra kits for one of her recently released patterns: the Fenway Bra. Choose from kits featuring duoplex and swiss dot, metallic floral eyelash lace, and poppy lace! These Orange Lingerie x Tailor Made Shop Fenway Bra Kits include enough fabric and notions to cut the Fenway Bra in sizes 30A-40DD! Shipping Dates: July 5th-July 7th (Note: Any other items ordered with the Orange Lingerie x Tailor Made Shop Fenway Bra Kits will ship between July 5th and July 7th as well). These bra kits are designed specifically for the Orange Lingerie Fenway Bra. The bra pattern is not included. You can purchase the Fenway Bra pattern here. Welcome to the May 26th, 2017 edition of Lingerie Sewing: Weekend Round Up! Happy Monday guys! I have an exciting collaboration announcement: Norma of Orange Lingerie and I have teamed up once again and put together bra kits for her new longline strapless bra pattern: the Esplanade Bra. 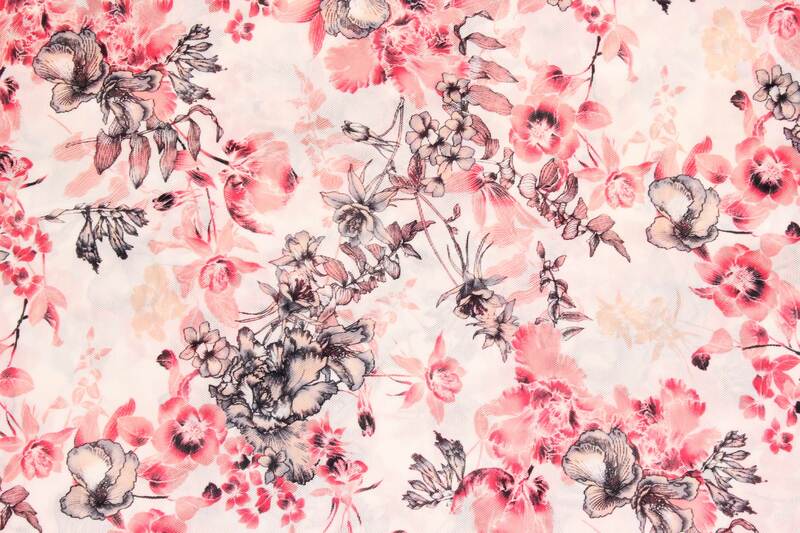 Choose from two charmeuse floral prints and one floral scuba knit fabric! These Orange Lingerie x Tailor Made Shop Esplanade Bra Kits include enough fabric and notions to cut the Esplanade Bra in sizes 30A-40DD! Shipping Dates: April 3rd-April 7th (Note: Any other items ordered with the Orange Lingerie x Tailor Made Shop Esplanade kits will ship between April 3rd and April 7th as well). These bra kits are designed specifically for the Orange Lingerie Esplanade Bra. The bra pattern is not included. You can purchase the Esplanade Bra pattern here.